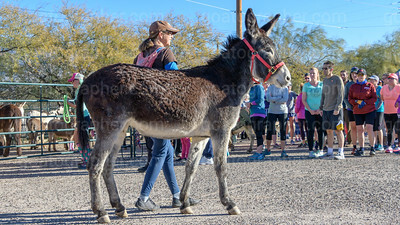 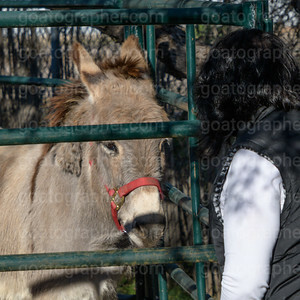 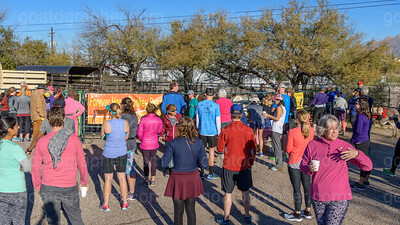 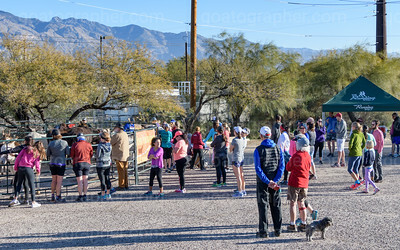 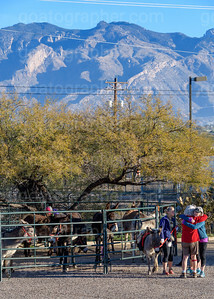 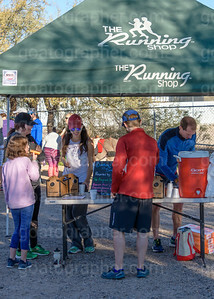 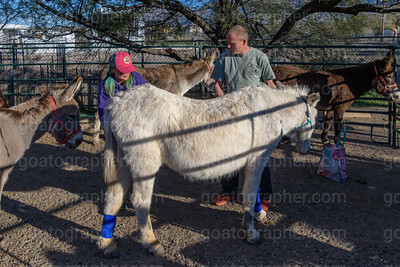 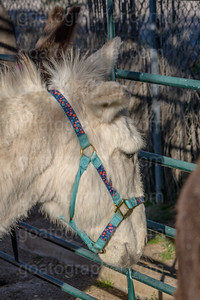 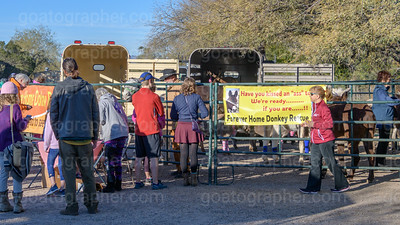 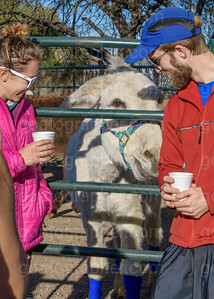 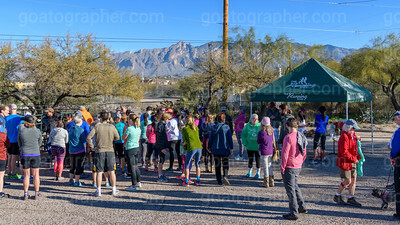 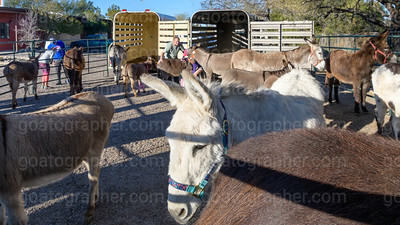 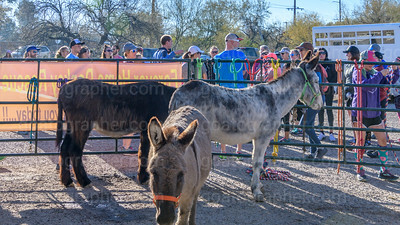 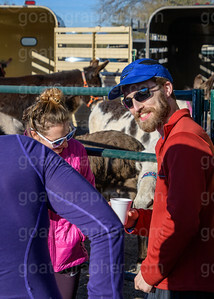 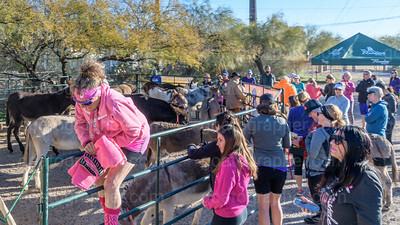 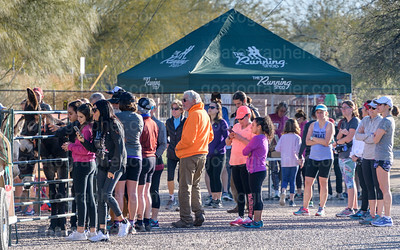 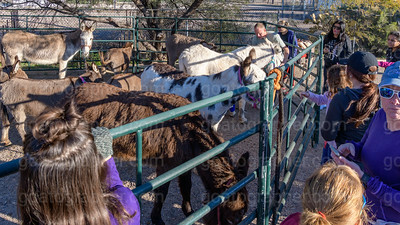 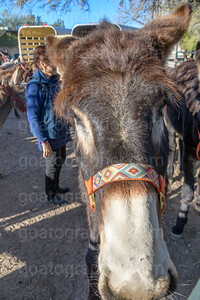 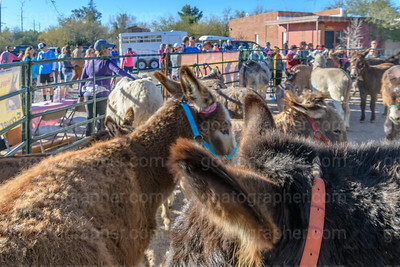 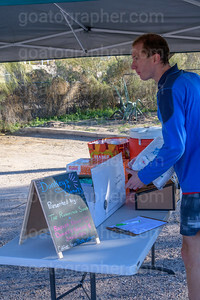 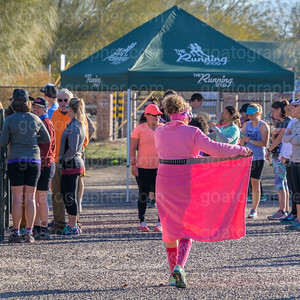 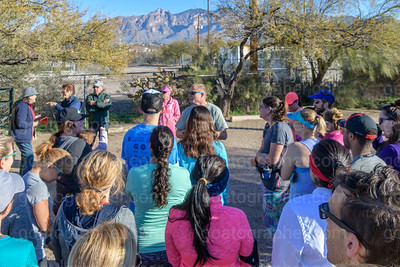 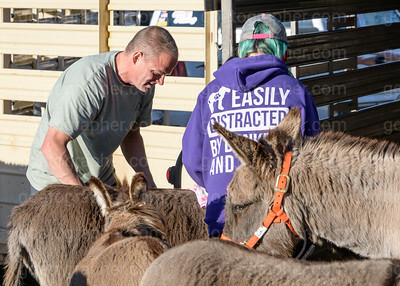 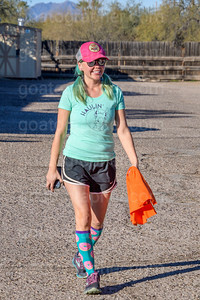 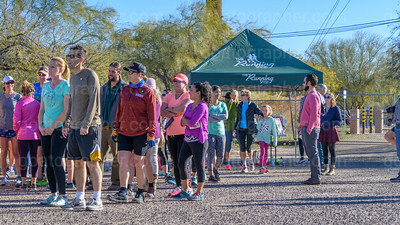 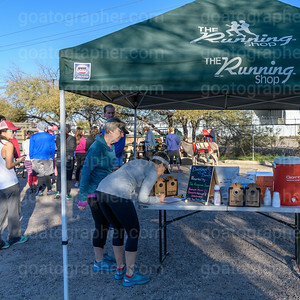 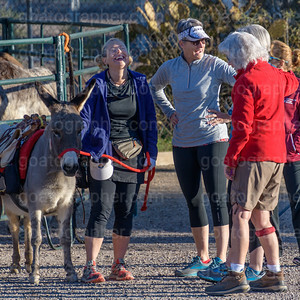 The second event now in The Running Shop burro series, courtesy of the rescued animals from the Forever Home Donkey Rescue. 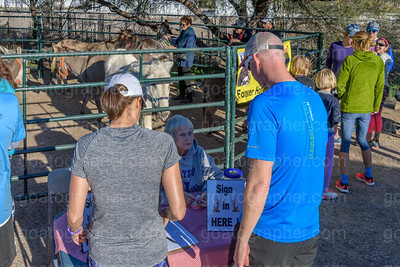 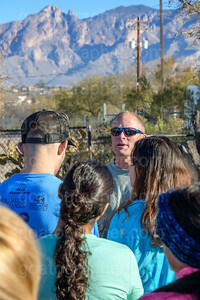 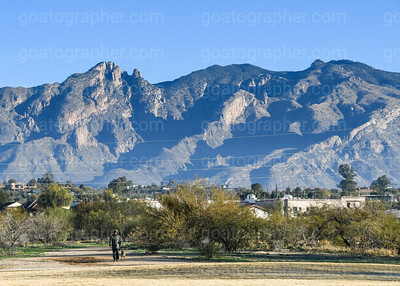 This is an archive of images from the event. 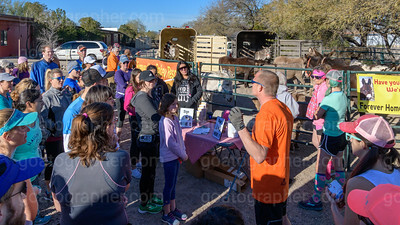 You can buy prints and downloads here if you wish, OR, contact me at goatographer@gmail.com about swapping downloads for your donation to Forever Home.